Police Investigate Fatal Shooting of 27-Year-Old Man in Brockton, Mass. Police are investigating a fatal shooting in Brockton, Massachsuetts. 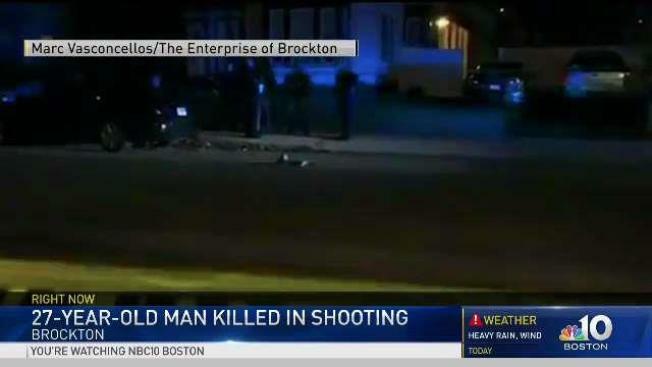 Police are investigating a shooting that killed a 27-year-old man in Brockton, Massachusetts. Authorities responded to the shooting shortly before 6:30 p.m. on Keith Avenue. The victim was taken to Good Samaritan Medical Center, then taken by a MedFlight helicopter to Boston Medical Center. Police said they were searching the area for clues. The case remains under investigation.